Welcome to Trojan Youth Lacrosse Association of Northwest Austin, Inc. (“TYLA”). 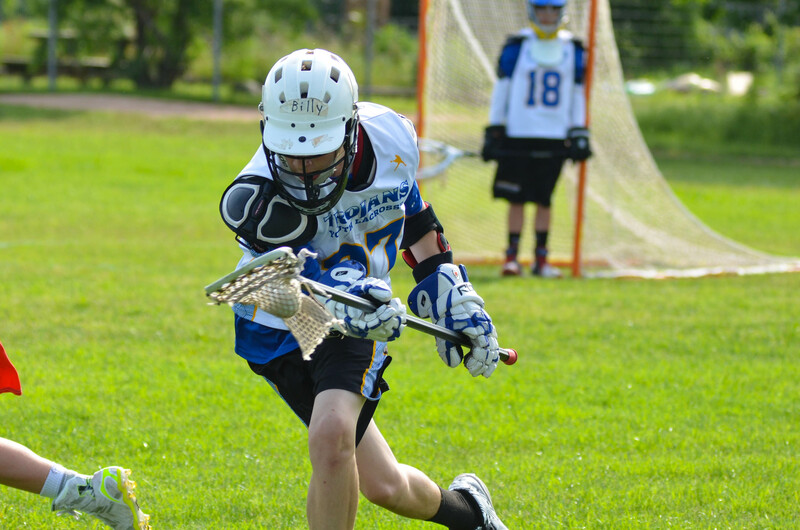 Trojan Youth Lacrosse was incorporated in 2012 as a Texas Nonprofit Corporation in partnership with Anderson High School Men's Lacrosse, Inc. to meet the growing demand of young athletes to participate in lacrosse in Northwest Austin, Texas. This partnership was formed to help ensure the long term viability of lacrosse in our local area by working together and sharing very limited resources such as fields and equipment. This exciting relationship between Trojan Youth Lacrosse and Anderson High School Mens Lacrosse is formalizing an informal mentoring and feeder program that started in our area several years ago. This new partnership will strengthen the programs at all levels and aims to provide a greater lacrosse experience for our players, parents, coaches and volunteers. Also, as with any youth athletic organization, we are primarily run and operated by volunteers. There would not be a youth lacrosse organization without volunteers, so please see our Volunteer Tab under Program Information to learn more about how you can help and the benefits of volunteering with the Trojan Youth Lacrosse Association. Trojan Youth Boys Lacrosse teams will play in the Central Texas Youth Lacrosse Association (CTYLA) against various Central Texas teams. Trojan Youth Girls Lacrosse teams will play in the Capital Area Youth Girls Lacrosse Association (AKA CAPLAX). As a result, travel to away games will be required. Trojan Youth Lacrosse views itself as a recreation association for the development of its players. 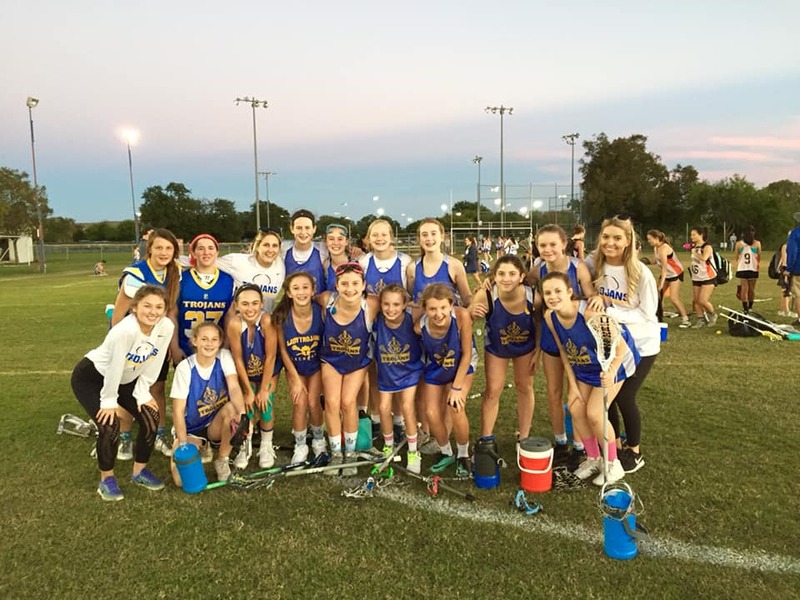 Established in 2012, Trojan Youth Lacrosse Association of Northwest Austin, Inc. replaced what had been known as Northwest Austin Youth Lacrosse Association (“NWAYLA”) and is dedicated to promoting the game of lacrosse and specifically giving young athletes in Northwest Austin an opportunity to experience the game. Our scope is limited due to the availability of resources, but we embrace this as we strive to provide a quality experience. In addition to teaching the fundamental skills necessary to play the sport, we will strive to teach the strategies and teamwork necessary to master the sport, and emphasize sportsmanship, camaraderie, and work ethic. We hope will make each player's involvement with Trojan Youth Lacrosse an experience that will last a lifetime. We are also dedicated to teaching parents about lacrosse, and the importance of being positive, supportive spectators.